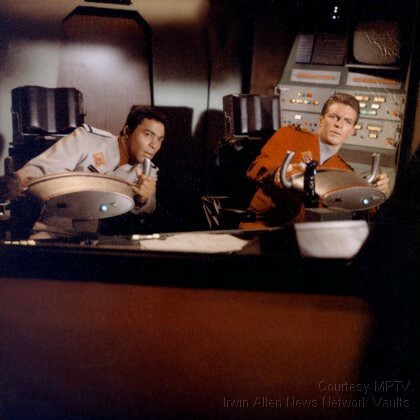 Gary Conway and Don Marshall are planning to attend the 2-3 April 2011 Hollywood Show in Burbank, California. Visit the Hollywood Show site for more details. Talented model builder Philip Hamrick has created this scratch built Derelict diorama featuring the Johnny Lightning Jupiter 2. 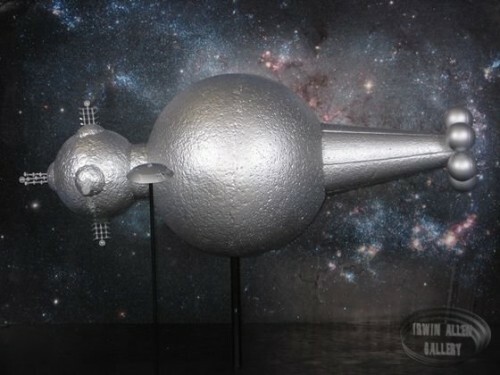 John Picha’s latest creation is a 3D model of the laser pistol prop used in Lost in Space second season. 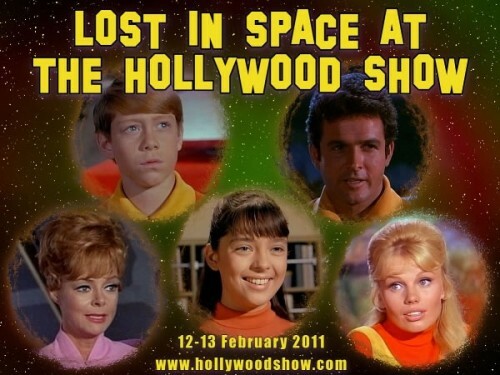 June Lockhart, Angela Cartwright, Marta Kristen, Mark Goddard and Bill Mumy from Lost in Space are lined up for the Hollywood Show this coming weekend, on 12-13 February 2011.